As one of 23 Oregon public ports, the Port of Cascade Locks has the authority and mandate to provide recreation facilities for the public. Traditionally, these types of facilities include marinas, boat ramps, and beaches. 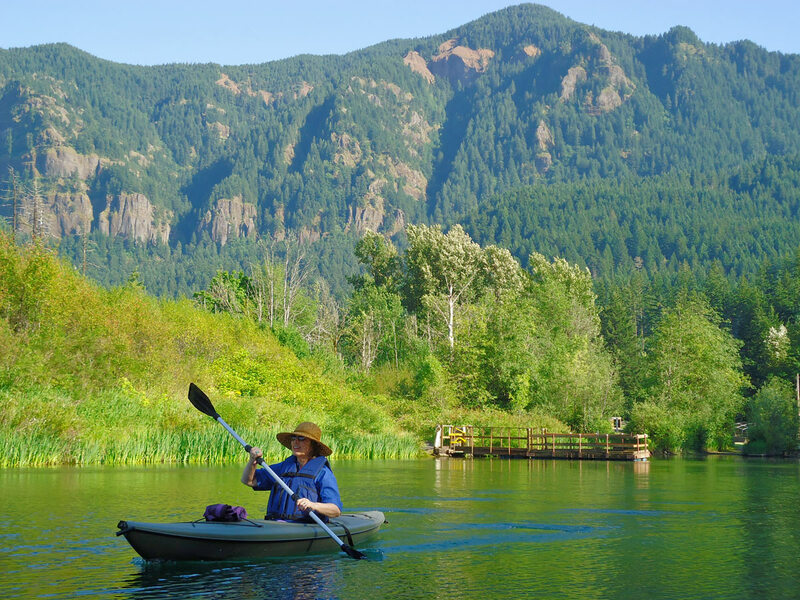 The Port of Cascade Locks is also working on two different trail projects, a disc golf course, and improved water access for wind and water sports. 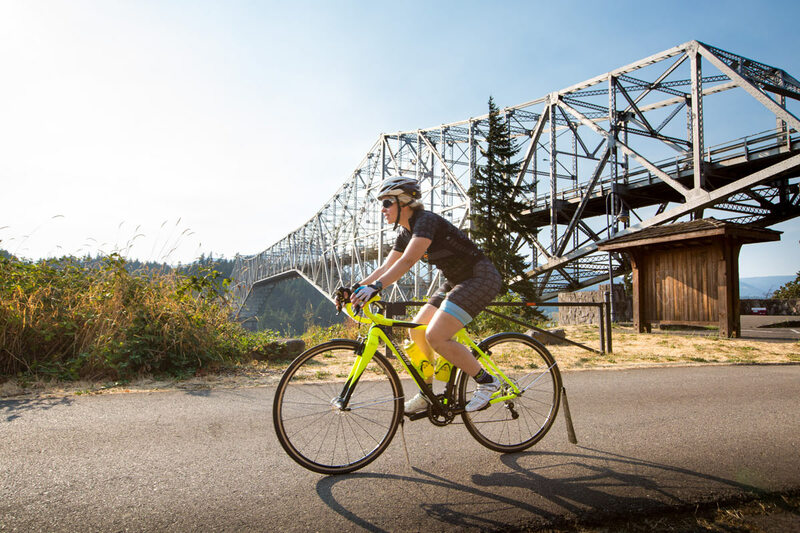 A 25 mile network of multi-use trails proposed on US Forest Service property with multiple connections to the Cascade Locks community. The Port has invested more than $100,000 on the background field work to inform the NEPA process. The USFS is performing Environmental Analysis in 2014/15. Construction will be phased, and is still approximately 2 years out. A 3-4 mile loop trail located on forested Port property overlooking the Columbia River. 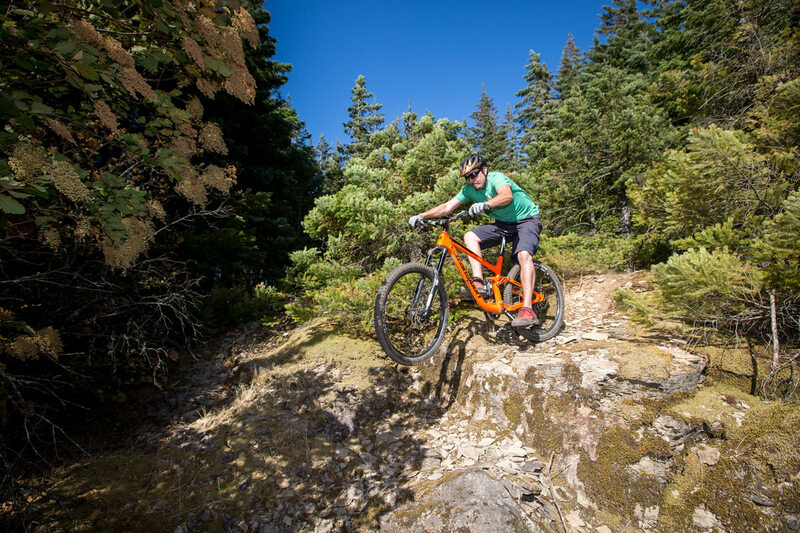 The trail was designed to be a family-friendly multi-use trail, with beginner mountain bikers in mind. The trail was designed by Andy Jansky at Flowing Solutions. To date, approximately 1,500 hours of volunteer hours have contributed to the construction and maintenance of the trail and associated signage, largely by members of the Northwest Trail Alliance (NWTA). Annual events hosted on the easyCLIMB include the Dimwits with Britelites, Take a Kid Mountain Biking Days, and the Short Track Mountain Bike Series. The trail is free and open to the public. Commercial workshops and events should contact the Port prior to use. An 18 hole disc golf course designed by Daniel Dulaney of Disc-Van-Go. The course was constructed and maintained by numerous volunteer hours. the course hosts seasonal Friday Night Doubles and annual Lock Robster Disc Golf Tournament, along with various workshops. The course is free and open to the public. Commercial workshops and events should contact the Port prior to use. The Port is working to expand the gravel beach located at the NE end of the Cascade Locks Marine Park. The project is designed to expand public day use access, enlarge the sailboat launching area, improve riparian habitat, and provide additional tribal fishing opportunities. 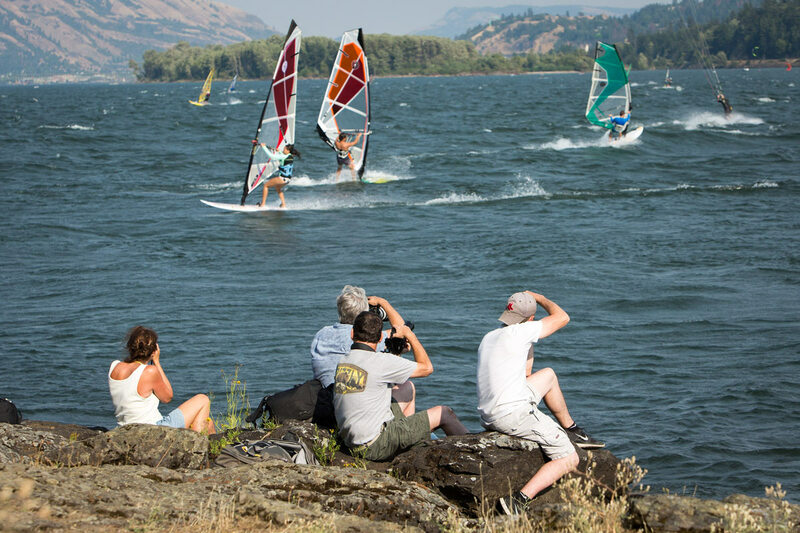 Despite its humble size, the current beach hosts dozens of world-class sailing regattas and clinics each summer, organized by the Columbia Gorge Racing Association (CGRA). Commercial workshops and events should contact the Port prior to use. Blackberry Beach is a small gravel parking area with a rocky access point to the Columbia River. The launch location is used occasionally by windsurfers during east wind (generally in the fall). 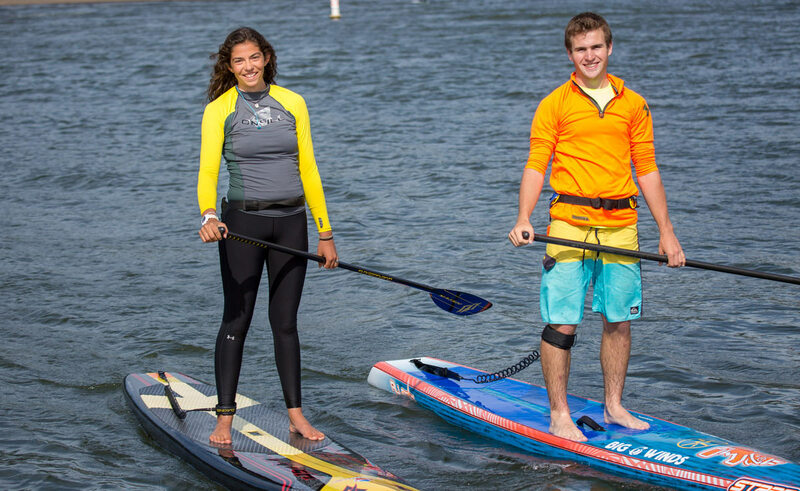 The location was initially cleared in partnership with the Columbia Gorge Windsurfing Association (CGWA). In 2013 members of the Columbia Gorge Kiteboarding Association (CGKA) helped clear a launch point for kiters further out the jetty from Blackberry Beach, along Herman Creek Cove. The jetty launch has not been well maintained since that time. Kayakers and stand up paddleboarders often enjoy exploring Herman Creek Cove, Hole 2, or Government Cove for scenic paddling in the more protected side coves of the Columbia River.